Almost every app available on our devices has the Stories feature. You can add a new name in the list of these apps now. Yes, the YouTube is also introducing the stories concept in its app and they are calling it “Reels”. However, the Reels is not the perfect copy of the Stories. And do not expect it to be shown at the top of the app just like how Instagram does. Instead, you will find them in a brand-new tab on the creator’s channel. The company has officially announced regarding the launch of Reels Beta in a blog post and has expressed that it is very excited to expand Community to creators with more than 10,000 subscribers. 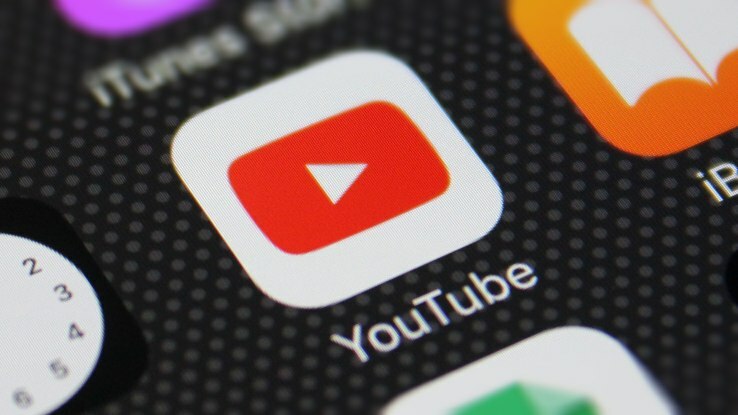 According to YouTube, the Reels concept will help the content creators of YouTube to express themselves and interact with the fans by not relying on the traditional method to post a full video. Instead of a lengthy video, the content creators can now add mobile videos with a duration of 30 seconds by including text, music, filters and much more. Another interesting difference is that one can add multiple Reels and they don’t expire unlike how it happens on other platforms. You can have a glimpse on the Reels feature in the animated image shared below. As mentioned earlier, the Reels can be viewed in a separate tab, so the users would have the privilege to either watch these videos or skip them. In other platforms like the Instagram, the stories are shown at the top of the feed. We want to do even more to give you easy ways to express yourself and engage with fans, so today we’re also unveiling a new feature. Reels are YouTube’s spin on the popular “stories” format, but designed specifically for YouTube creators. We learned that you want the flexibility to create multiple Reels and have them not expire, so we’ll give you those options. We’re also bringing creator-focused features like linking to YouTube videos and YouTube-y stickers. Just like we did with Community, we’ll be experimenting with a beta version of Reels to learn and improve the product before expanding to more creators. Share us your views on the YouTube Reels in the comments section below.